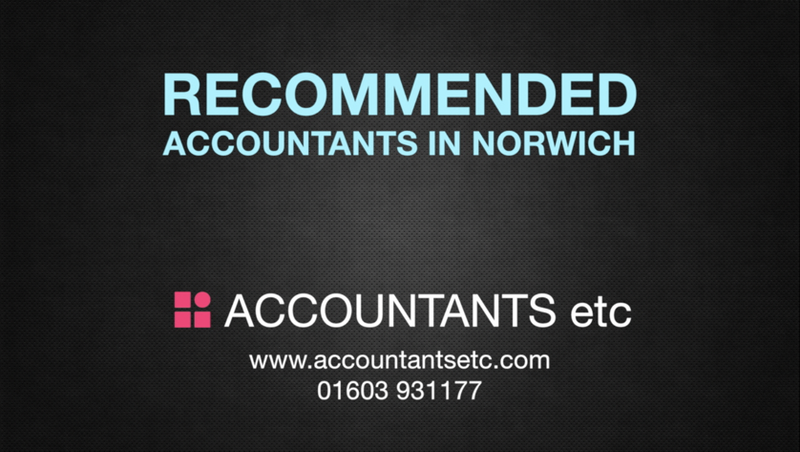 Accountants etc are "Highly recommended Accountants in Norwich"
See what other people are saying about our services and the Accountants etc team. Read the reviews below or visit our Facebook, Google or Trustpilot pages for more testimonials & feedback. Changing to a new accountants can be daunting but they made it an easy transition. My calls and emails are always responded to quickly. I have been given great support with using the accountancy software. Great friendly service, I highly recommend James and his team. 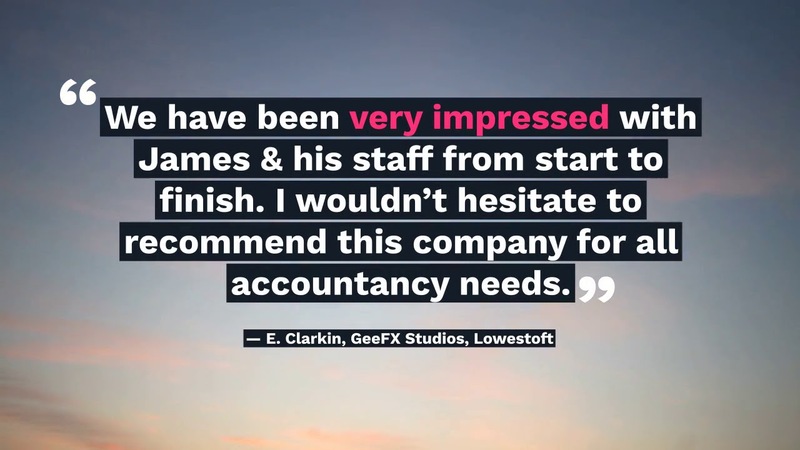 James at Accountants etc has provided my business with invaluable support and advice over the years, he has helped me to streamline my monthly business requirements and also provided excellent tax advice, I have found his service to be friendly, efficient and most helpful. 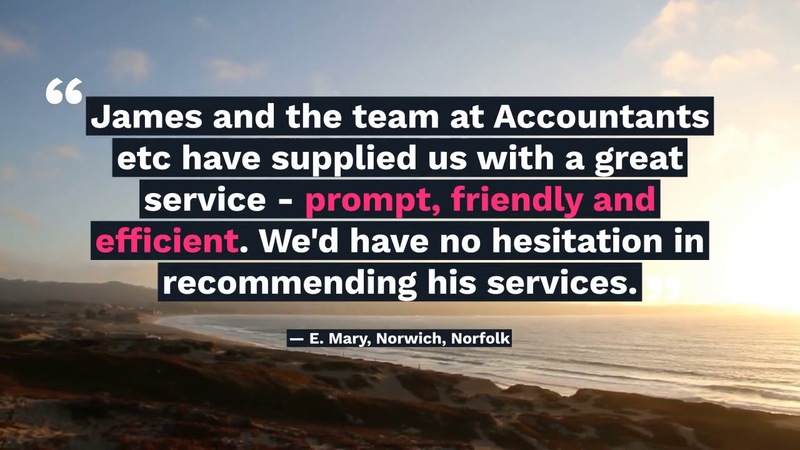 The service from James and the team at Accountants etc has been excellent and is faultless. Very professional, and they always give clear advice and guidance in a prompt and efficient manner. A thoroughly professional, accessible and friendly service. Hard-working, honest and tremendously proactive. A comprehensive and knowledgeable service that has only ever instilled the utmost confidence. Thank you so much for your help filing my tax return. I truly enjoyed & appreciated the hassle free process & commitment in getting all the items ready. I look forward to using you in the coming financial year for your advice & help. Thank you for your hard work during non business hours. I really appreciate the immediate response and the work you do behind the scenes. Thank you for keeping me posted with regular updates. I'm a very happy customer of Accountants etc and will definitely recommend to my friends. What fantastic service Kim! Really appreciate your prompt service. Thank you. Extremely helpful and very efficient service. I have already recommended to few of my colleagues and will continue to do so. Once again highly recommend. 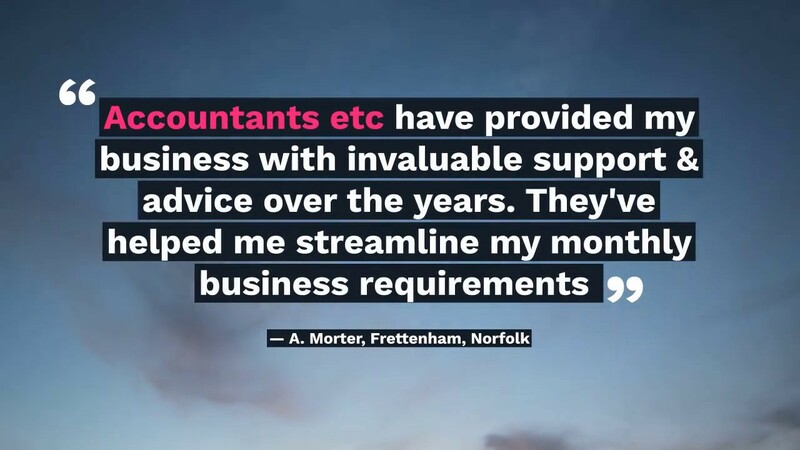 I recommend Accountants Etc to everyone. Excellent environment and support. James does an excellent job and answers all your questions quickly and precisely. Couldn't be happier. We have been very impressed with James and his staff from start to finish. I wouldn’t hesitate to recommend this company for all accountancy needs. Thanks very much once again from all at GeeFX Studios. Can not fault the team at Accountants etc. Great service reasonably priced and always on the end of the phone when you need them. Also no hidden fees unlike so many other companies. I've been using Accountants etc. for many years since my last accountant let me down. I've been very impressed with the service I've received. They really understand my business and the team has been very helpful with doing my book-keeping. Highly recommended. Excellent service. It's a pleasure to work with this company and I'd recommend this company for all your accountancy needs. Many thanks for your support James. I've had a great experience, they're co-operative and completed my work very quickly. Thank you so much. It's a pleasure to work with a great professional like James. We find that Accountants etc. are very efficient and provide us a very good quality of service. They're very prompt and organised which keeps us very happy. 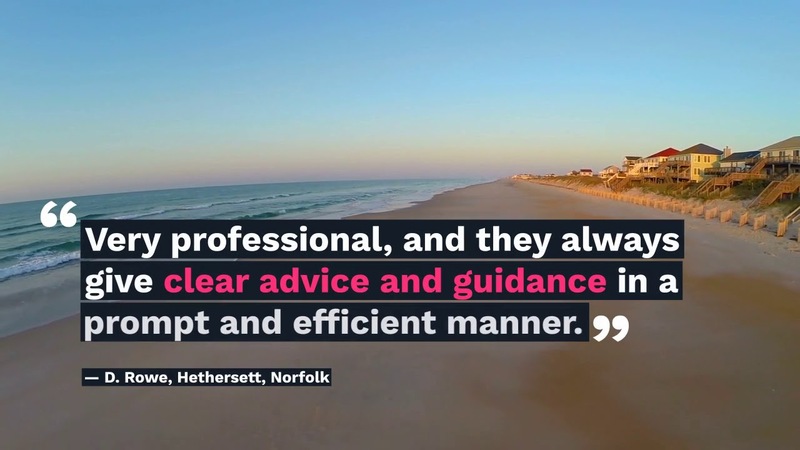 We'd have no hesitation recommending their services to our clients. The team at Accountants etc. have always been easy to get hold of and happy to help with any queries I have had regarding my tax returns. It was quite scary having to deal with my own tax, being self-employed, but I feel confident knowing they are always looking out for new ways to save me money and I am in good hands. Excellent service! Like your service... very prompt and effective. I was looking to move away from accounting on spreadsheets so that I could have better control over my business. They looked in detail at my accounting needs and helped me choose the solution that is best for me which is Xero. I am very pleased with the input I received from Accountants etc. and would recommend this service. Really appreciate your efforts. I didn’t have a clue how to file my tax returns. Luckily my friend referred you and now it’s done! You and your team did a very good job, with very easy and clear cut info. I didn’t face any issue while submitting my details and docs. It's very simple and straightforward. I'm 100% sure I'll get back to you again for my next years return. I referred most of my friends and colleagues to contact you for filing their returns and also told them it’s very simple and straightforward. You and your team did a fantastic job. Thank you so much. I'm so happy and satisfied with this service. The online portal is also self-defined and user friendly. You were recommended by one of my colleagues. Everything is taken care of even if it's at last minute. Kudos to the service. I want to take this opportunity to mention that I am very pleased with your company's service and also want to highlight that you have been very helpful. Kim is really helpful & friendly. Thank you Kim, it's really nice working with you and your team. I will be referring my friends and colleagues. Kim, thank you very much, I appreciate your support! James is amazing. I am so happy with your service. Many thanks Kim for the quickest service provided. 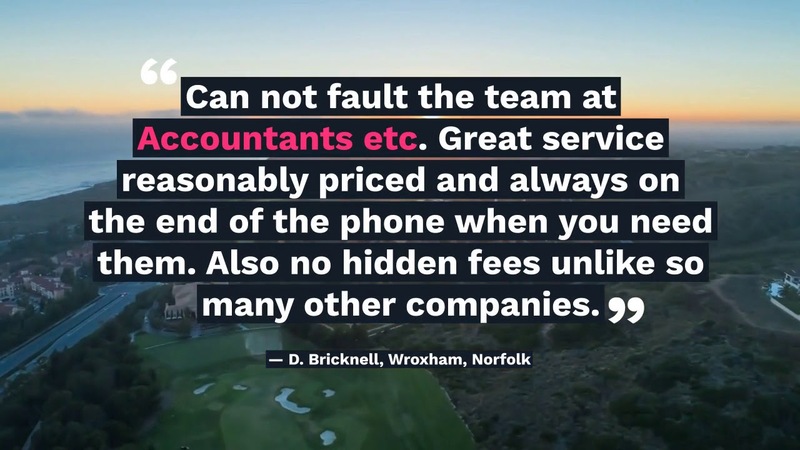 Accountants etc is very professional and reliable. The team here are very dedicated to their clients and will find the best solutions for tax needs. Kim Dowsing helped me with my Self Assessment Tax Returns and is very professional person to approach. I would recommend their services. Cheers. Service was very prompt and quick turnaround to all queries. Thanks to Kim for helping me throughout. Thanks to Accountants etc for all your help in filing my tax return. Everyone is very helpful, polite and friendly, always ready to answer any questions we ask.